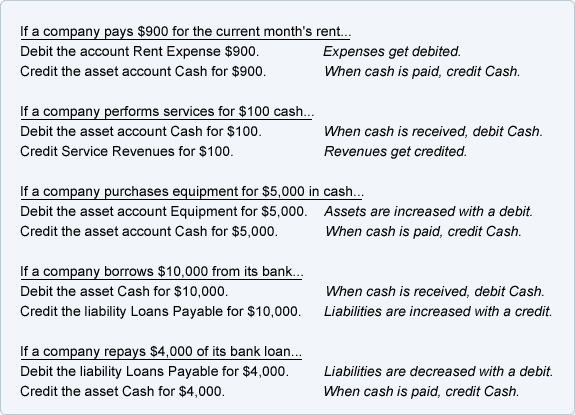 If you already understand debits and credits, the following table summarizes how debits and credits are used in the accounts. 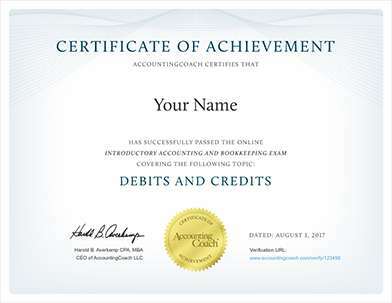 If you are not familiar with debits and credits or if you want a better understanding, we will provide a few insights to help you. We will also provide links to our visual tutorial, quiz, puzzles, etc. that will further assist you. With double-entry accounting, the accounting equation should always be in balance. In other words, not only will debits be equal to credits, but the amount of assets will be equal to the amount of liabilities plus the amount of owner's equity. The accounting equation is also the framework of the balance sheet, one of the main financial statements. Hence the balance sheet must also be in balance. We will use the accounting equation to explain why we sometimes debit an account and at other times we credit an account. Assets are on the left side of the accounting equation. Asset account balances should be on the left side of the accounts. Hence, asset accounts such as Cash, Accounts Receivable, Inventory, and Equipment should have debit balances. Liabilities are on the right side of the accounting equation. Liability account balances should be on the right side of the accounts. Thus liability accounts such as Accounts Payable, Notes Payable, Wages Payable, and Interest Payable should have credit balances. 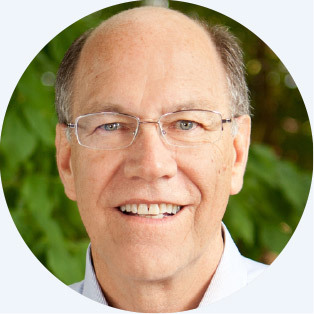 Stockholders' equity is on the right side of the accounting equation. Stockholders' equity account balances should be on the right side of the accounts. Again, credit means right side and our T-account showed credits on the right side. This means that stockholders' equity accounts such as Common Stock, Retained Earnings, and M J Smith, Capital should have credit balances. The corporation receives cash, which is recorded as a corporation asset. The corporation issues shares of common stock. The amount received for the shares will be recorded as part of the corporation's stockholders' equity. Revenues increase stockholders' equity (which is on the right side of the accounting equation). Therefore the balances in the revenue accounts will be on the right side. Revenues of $400 are earned and that causes stockholders' equity to increase. The company earns the right to receive $400. This increases the company's asset account Accounts Receivable. Expenses decrease stockholders' equity (which is on the right side of the accounting equation). Therefore expense accounts will have their balances on the left side. To reduce the normal credit balance in stockholders' equity accounts, a debit will be needed. Hence, the accounts such as Rent Expense, Advertising Expense, etc. will have their balances on the left side. An expense of $150 occurred and the expense will cause stockholders' equity to decrease. The company has reduced its asset Cash by $150. When cash is received, debit Cash. When cash is paid out, credit Cash. When revenues are earned, credit a revenue account. When expenses are incurred, debit an expense account.